Chris Brown shared a freestyle of Drake's '0 To 100' on Instagram. 32. 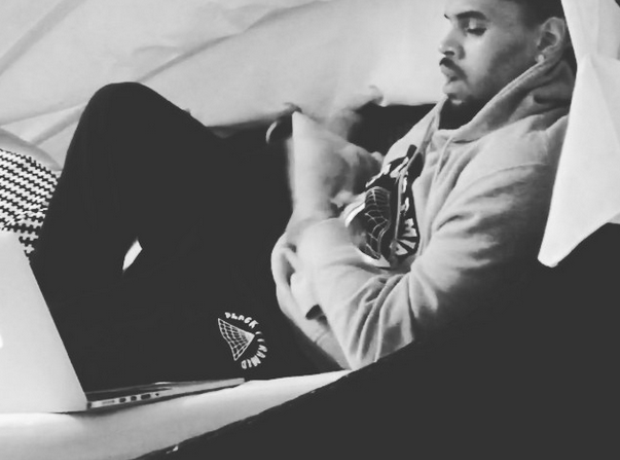 Chris Brown shared a freestyle of Drake's '0 To 100' on Instagram.